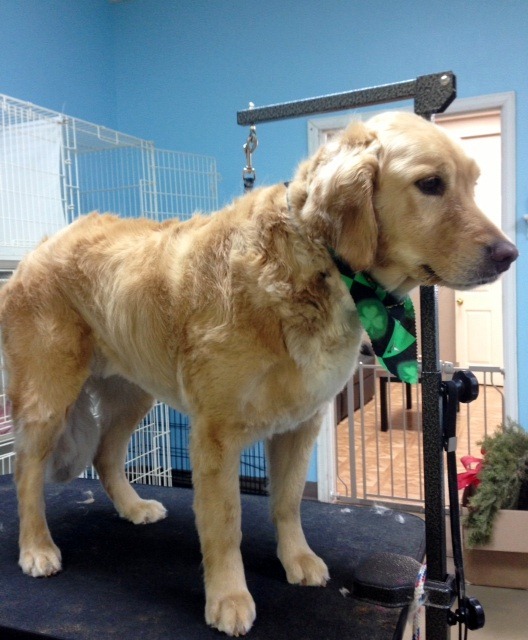 When You refer a "Friend" to Best Friends Pet Salon and they visit us for their grooming needs, you will receive a $5 credit on your next grooming service. Be sure your friend has your full name when they come in for their appointment. Military/Police/Fire/First Responders receive Free Teeth brushing or Facials for your pet! 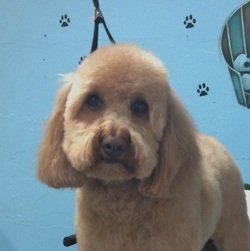 Please mention prior to grooming services.